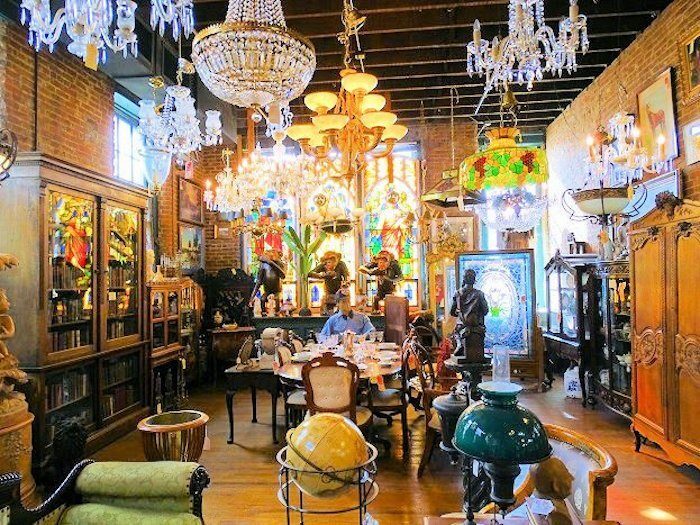 Antique shopping is always an interesting experience, but the setting of your treasure hunt definitely plays a big part in the experience. 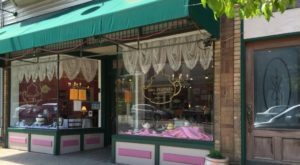 Antique malls and tiny shops have their charm, but there is one antique shop in Louisville that is neither of these – it’s so much more. 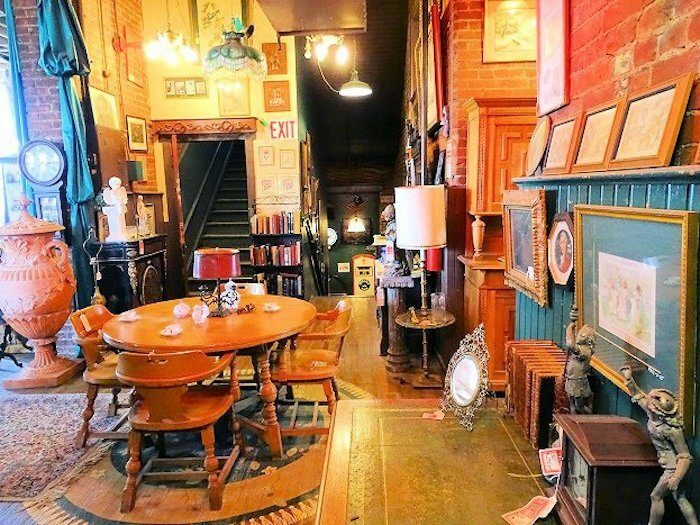 Joe Ley Antiques is an incredibly unique store where you’ll find hundreds of treasures, and all at this three-story antique shop in Kentucky. 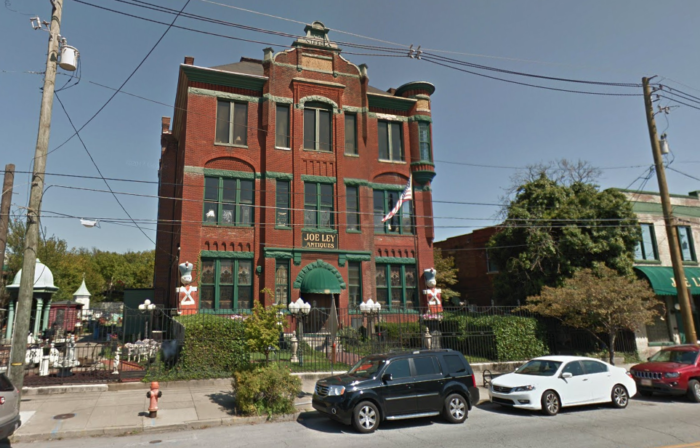 Located within a historic 1890 schoolhouse, Joe Ley Antiques is perfectly at home in this three-story building. The owner, Joe Ley, has a passion and skill for tracking down antiques and rare items, and his collection is arguably the best in the state. The shop is the second largest, single-owned antique store in the country. This means that it is not filled with vendors selling their antiques like you'd see at a mall or market-type set up; everything you see in this shop comes from a sole seller, which makes the space even more impressive, given the number and quality of items scattered throughout the schoolhouse. Each room, staircase, and space is filled with something interesting to look at and discover. It feels like a museum, but one where you can actually purchase something you just have to have. Inside the shop, you'll find practically everything and so many surprises. There are traditional antiques, such as furniture, artwork, books, and collectibles, but it doesn't stop there. 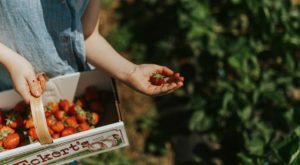 While wandering around, don't be surprised if you come across a vintage clown, empty beer cans from decades past, or even a coffin. 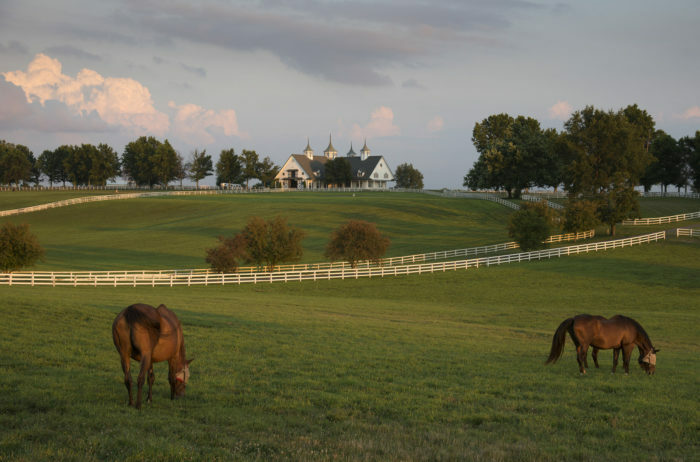 A trip here truly is the epitome of a treasure hunt. 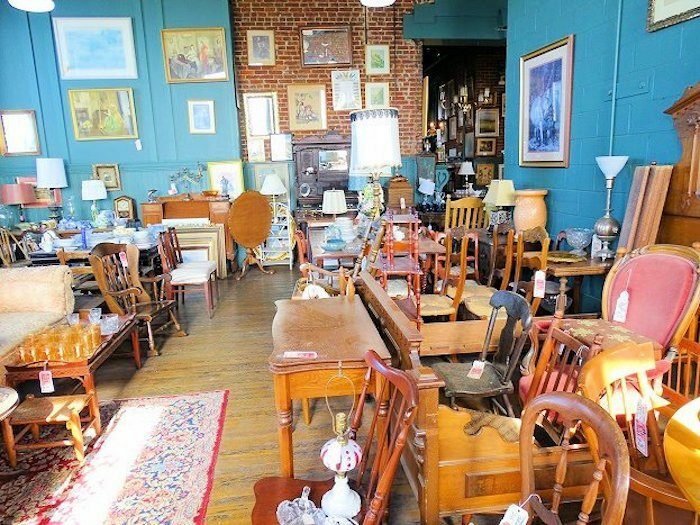 The way the items are arranged within the spaces is one of the best features of Joe Ley Antiques. 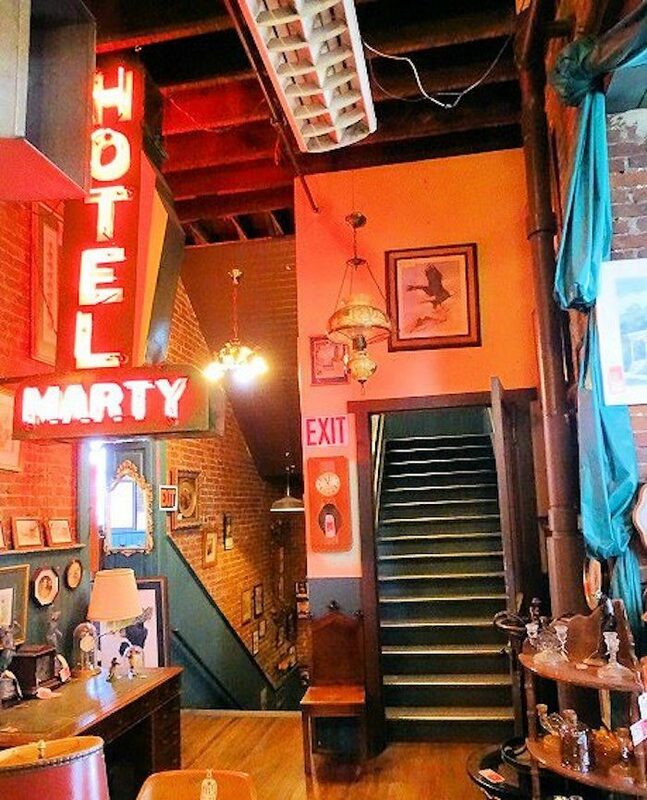 Some pieces are set up as a put-together room, books are stacked on old stairwells, and eye-catching decor brightens the historic character of the building. 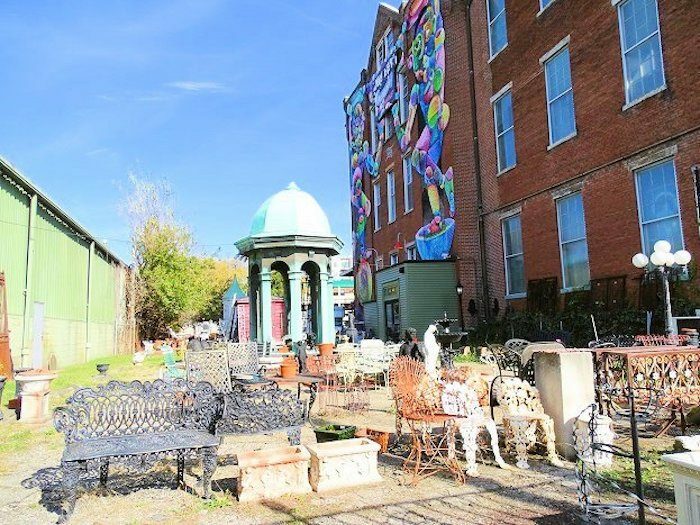 On a nice day, be sure to head outside for even more items and a look at the colorful mural on the side of the building. 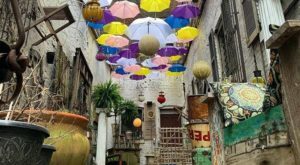 It really is the perfect image for this eclectic antique destination. 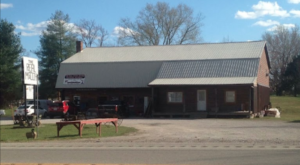 Joe Ley Antiques is unlike any other antiquing location in Kentucky. It's three stories of history displayed in hundreds of items - and it is all waiting for you to come and discover it for yourself. 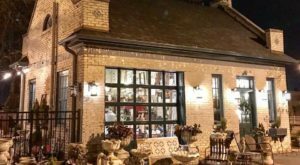 Joe Ley Antiques honors the past with its one-of-a-kind collection. 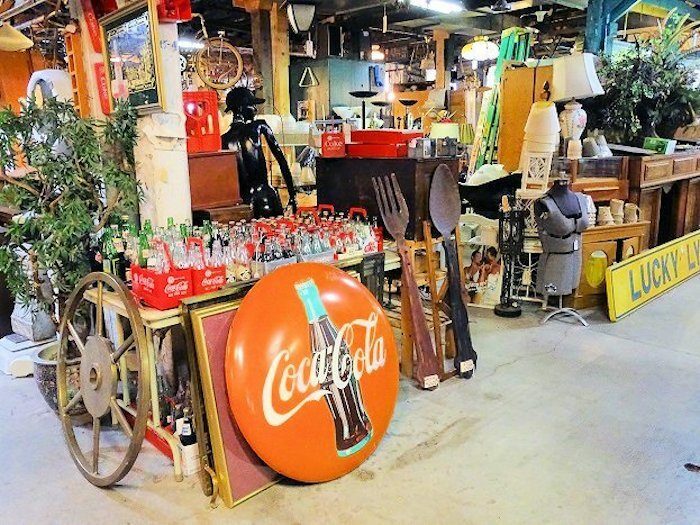 This three-story antique shop is filled with treasures and is truly a treasure on its own. 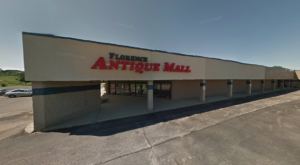 Have you sifted through the hundreds of items at this Louisville shopping destination? Is it on your list to visit? Let us know and tag anyone who may want to check it out with you! 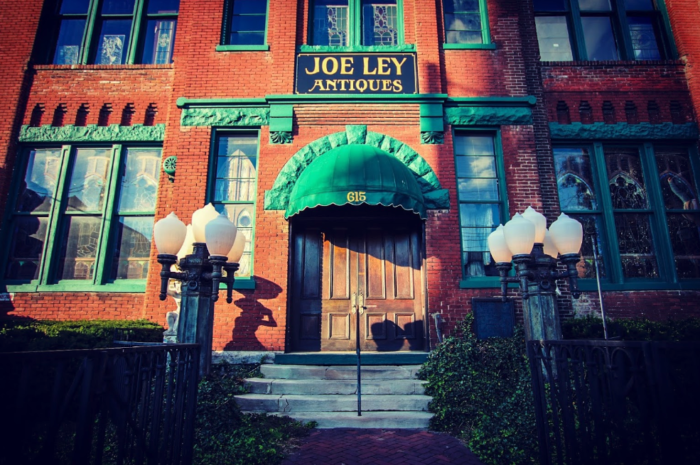 Joe Ley Antiques is located at 615 East Market St., Louisville, KY 40202. 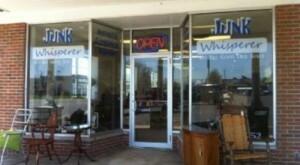 For more information, visit the shop’s website here. 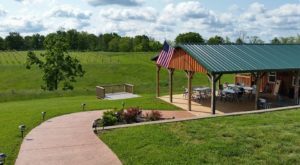 It is open Wednesday through Saturday from 10 a.m to 5 p.m.
And if you’d like to spend a weekend hunting down antiques in Kentucky, check out this exciting road trip in our previous article here.